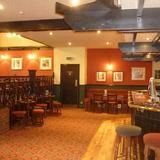 Enjoy a sociable drink within lively surroundings at the Ox and Plough. The live music and karaoke makes it a popular destination with locals and visitors alike. What did you think of Ox and Plough? grat live bands! 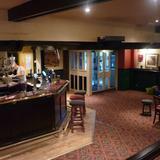 I go to the Ox quite a lot and they're always friendly and the entertainments always up to scratch!